If you don't much care about logging in logs from which domain / hostnames requests to webserver originate and you want to boost up the Apache Webserver performance a bit especially on a heavy loaded Websites, where no need for stuff like Webalizer, Awstats etc. , e.g. you're using GoogleAnalytics to already track requests (beware as sometimes GoogleAnalytics could be missing requests to your webserver, so having some kind of LogAnalyzer software on server is always a plus). But anyways accepting that many of us already trust GoogleAnalytitcs. As you see from above commented section for wordpress plugins, I've included some common websites used by WordPress enabled plugins to prevent my own hosting server to query DNS server every time. The normal way the Linux / Unix works is it first checks in /etc/hosts and only if the hostname is not defined there then it queries the DNS caching server in my case this is a local DJBDNS cache server, however defining the hosts in /etc/hosts saves a lot of milisecons on every request and often if multiple hosts are defined could save (decrease site opening for end users) with seconds. The default behaviour of lynx – console text browser on Linuces, BSD and other free OSes is to always ask, for the accept cookies prompt once an internet web page is opened that requires browser cookies to be enabled. I should admin, having this "secure by default" (always ask for new cookies) behaviour in lynx was a good practice from a security point of view. With this said the current continuing security cautious behaviour in the browser, left from its old days is understandable. However I personally sometimes, need to use lynx more frequently and this behaviour of always opening a new website in text mode in console to prompts me for a cookie suddenly becomes a big waste of time if you use lynx to browser more than few sites. 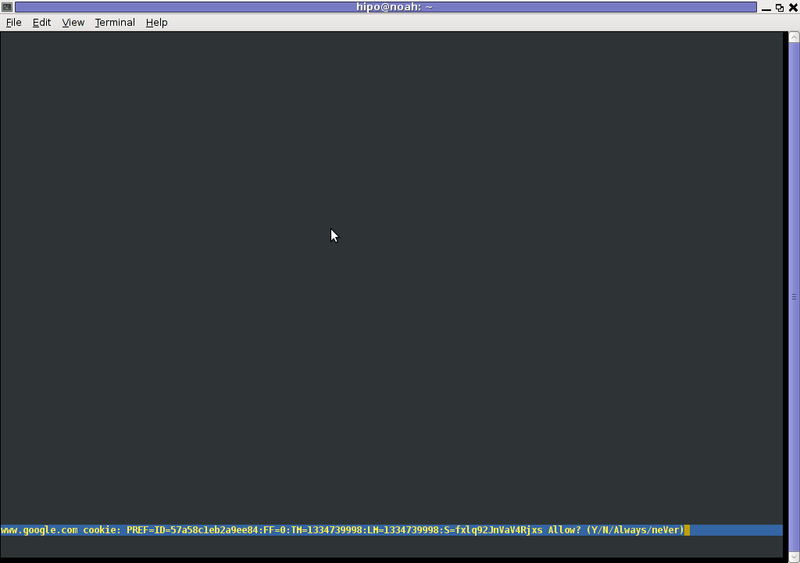 Hence I decided to change the default way lynx handles cookies and make them enabled by default instead. Actually even in the past, when I was mainly using internet in console on every new server or home Linux install, I was again making the cookies to be permanently accepted. To enable the persistent cookies in lynx, one needs to edit lynx.cfg on different GNU / Linux and BSD* distributions lynx.cfg is located in different directory. Onwards opening any website with lynx auto-accepts the cookies. For people who care about there security (who still browse in console (surely not many anymore)), permanently allowing the cookies is not a good idea. But for those who are ready to drop off little security for convenience its ok.
he Joomla CMS default behaviour is that Page titles of the Joomla Articles created are always set to the page Title assigned to each of the articles. This is not very good behaviour in terms of SEO, as the page title of each link on the main page is different and there is no continuous repeating pattern in all of the joomla pages. Everyone that has even basic idea of SEO knows that page titles are very important weight factor to make indexing inside Search Engines succesful. There is a well know SEO rule which is the more reoccuring pattern one has in his page titles, more is stressed on the keywords contained in the title. Thus in order to improve this bad default Joomla SEO behaviour one has to change the default auto assigned titles for created pages, manually. Two things are necessery to change each of the joomla already existing TITLES. Further on choose a menu item from all your existing items, let’s say Home and click on it. After entering your own desired page title go and save the article via the Apply or Save button (also visible in the screenshot). Select the Article of which you want to change the Page Title to some custom text and click over it. Once again use the Save or Apply button to confirm the new settings and open your website in a new tab, try to browse and check the title of the articles parameters just edited. It should show up in the Title (page heading) the custom input Title. Now repeat the same procedure for all pages (Articles), existing in Joomla to attune the Page Titles to some Google friendly strings and enjoy the better Search engine indexing which should likely follow. 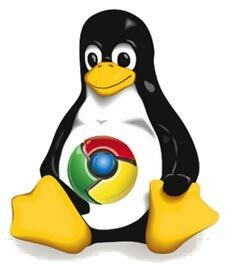 Iâ€™ve decided to write a short post on how to install in a quick manner Google Chrome on Debian GNU/Linux. There are few reasons why you would consider installing Chrome, however the most obvious one is is the browser speed. 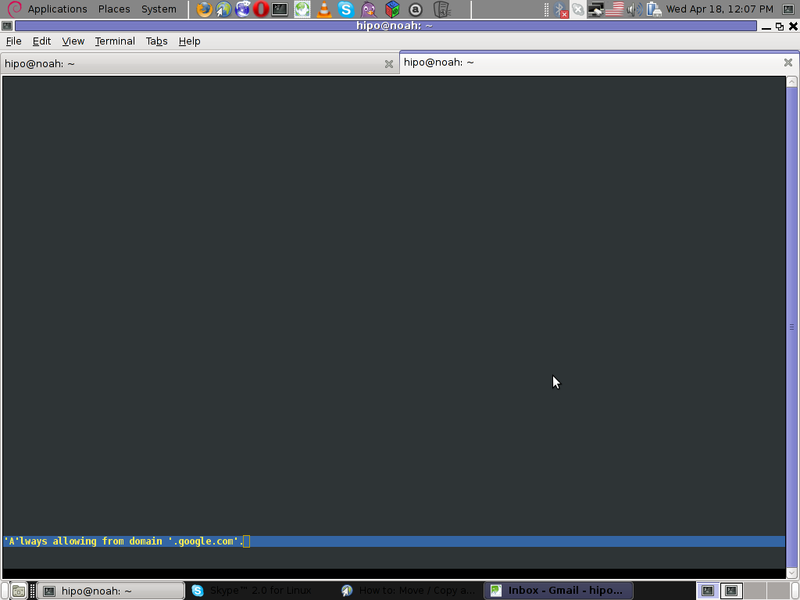 I should admit the browsing experience with Chrome looks and feels far better compared to Iceweasel (e.g. 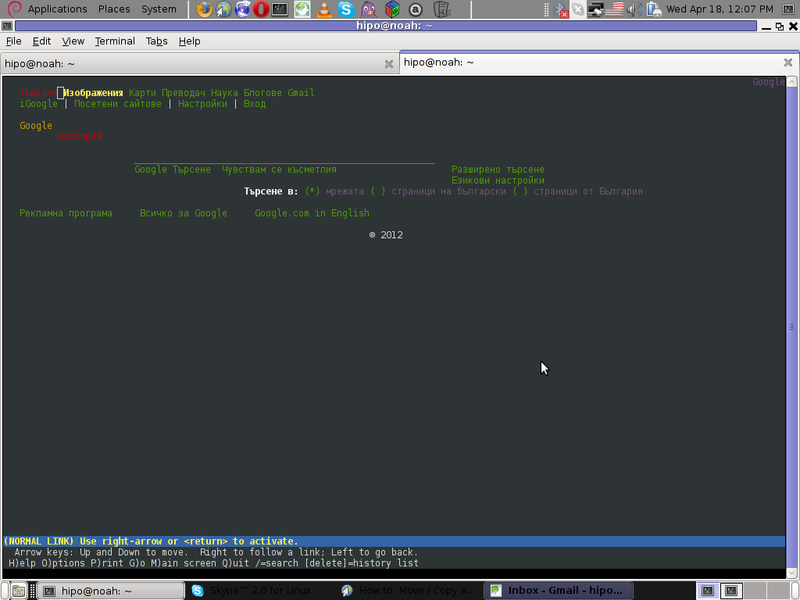 Firefox) on Debian. It could be that web loading speed performance with Epiphany or Opera is similar to Chrome in terms of velocity, apart from the faster browser experience with Google Chrome, Iâ€™ve seen reports online that sometimes Google Chrome behaves better when it comes to multimedia audio and video streams online. Another thing I notice in Google Chrome is that itâ€™s generally much lighter and loads the base browser times faster than Iceweasel. Next choose your google chrome preferred release between the available (beta, stable and unstrable) version. Well I wasnâ€™t happy with that unwarranted install behaviour of Google Chrome therefore I decided to reverse my default Gnome and System Browser back to Epiphany. I received a comment today from one of my blog readers. That he likes my blog content but he looks for a way to subscribe to my blog. Though I had a subscription button configured in my wordpress template of choice. The button is located on place in the template that is absolutely unnoticable (at the bottom of the page). This is by the way I believe a default behaviour in case if the default wordpress plugin is used. 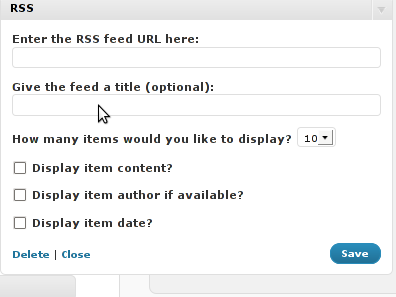 Thus I decided to set a clear RSS Subscription button on my blog. Though at a first glimpse the task looked quite trivial it happened to be a way more complex! Iâ€™ve tried a number of things before I can succeed in adding an RSS button. WordPressâ€™s Widgets (Using the RSS Widget) . This approach however has one major inconvenience. Using the default wordpress RSS Widget you cannot configure the Widget to keep displaying 0 items of the feed. How many items would you like to display? 0 in order to prevent completely showing up of any of the feed on the page. If you leave it with one. The RSS icon of RSS widget would point directly to your blog instead to the RSS feed configured. So in practice configuring it especially in my case rendered completely useless. 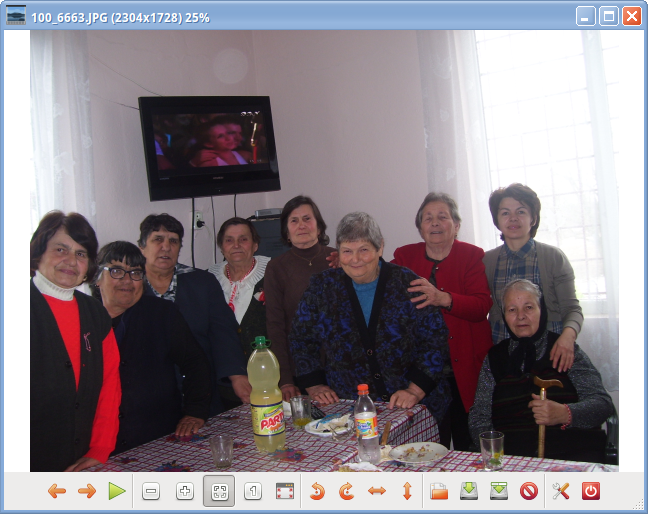 In the meantime I looked online to look for something that will facilitate me in completing the simple task to add an RSS Subscribe Feed to my Blog. Anyways It took me a few minutes to realize this plugin is suitabile if you want to show other blogs feed to your blog instead of adding a RSS feed link to your own blog, this wasnâ€™t my goal so I skipped next in looking for something to help me on. In the meantime I found the interesting feedburner google feed service that is able to help in creating, publishing and distributing RSS & Atom feeds. I recommend you check it if you still havenâ€™t. It takes only a few clicks to register in order to use feedburner as a feed service. Once you are set-up with Feedburner, you can activate all the cool functions, such as allowing your readers to subscribe via email, and also the Feedburner Flares. Another nice thing about using feedburner is that it formats your fed content in a really pretty layout. By the way since the 2004 feedburner is owned by Google. So in a certain terms using feedburner instead of the default wordpress blog feed will probably attract more google visitors to your blog and is generally good for your blog placement in search engines. For more of the advantages check feedburnerâ€™s google service website . However there is one major disadvantage in using the feedburnerâ€™s feed service. Using the service rob you out of control of your feed, since all the feeds will be properly generated and formatted from feedburner. Now to be able to use the newly installed feedburner service with my blog I had to test a couple of plugins before I came to the ones that really worked. I played with feedburner_feedsmith_plugin , feedburner-widget , feedlist.2.61 , wp-keiths-easy-rss , rss-atom-avatar but I couldnâ€™t make any of them work properly with feedburner. Some of the up mentioned plugins were a real hell to configure so I completely abandondoned them seeing their inflexibility. Others were completely abondonede for more than 2 years from now, etc. etc. Fundamentally none of them worked for me. As you can see in the screenshot the plugin is really simple to configure. All you need to provide it with is the url provided to you by feedburner right after you register your blog for the service. Now as you will have your http://www.yourwebsite.com/blog/feed/ be redirected to the feedburnerâ€™s website generated feed for your website by the FD FeedBurner WordPress Plugin all left to be done is to provide a link on your blog to your blog feed. To accomplish this you will have to download the add-to-any-subscribe wordpress plugin. Now hopefully your feedburner feed will be able to be distrubuted to your visitors via the AddtoAny subscription button on your blog. 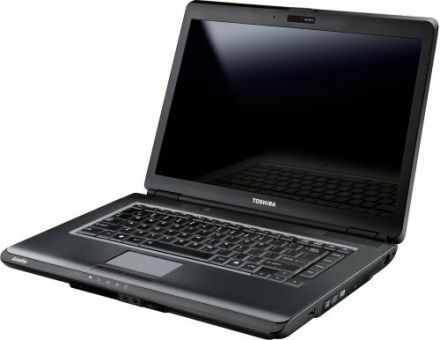 Today I had the task to Install Ubuntu GNU / Linux on Toshiba L300 PLSBGE Laptop. I could use the Ubuntu CD to repartition my hard drive in #ubuntu in irc.freenode.net. The answer was positive itâ€™s absolutely safe to resize an NTFS partition using Ubuntuâ€™s installation LiveCD and gparted.That seems like a good news for all of us the free software users / enthusiasts / hobbyists etc. I hated the default Ubuntu behaviour it automatically decided to install itself on a automatically created 2.5 GB partition. I thought it wonâ€™t be so dumb to install itself on such a tiny partition. Well guess what I was wrong IT WAS SO DUMB! Even though I had already 80 GB ext3 partition. Ubuntuâ€™s default behaviour was to install on an automatically created 2.5GB partition. Right after the installation I was stunned just to realize there was no free space on the drive where the dumbass installed itself.